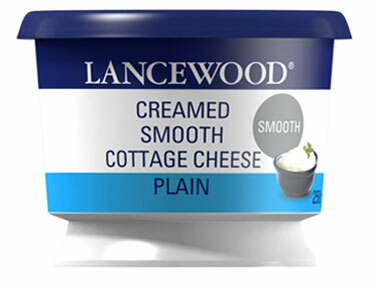 Beat together the eggs and cottage cheese until smooth. Sift the flour, sugar, baking powder and salt together and add to the egg mixture, a little at a time, beating well after each addition. 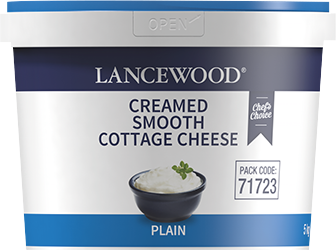 Heat a little oil in a pan and spoon heaped tablespoons of the mixture into the pan. Fry until golden on the one side, then flip over and fry until golden on the other side and cooked through. 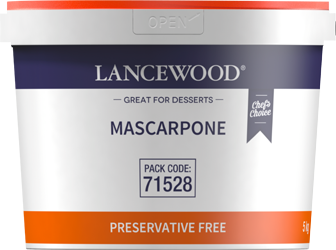 Serve warm with LANCEWOOD® Mascarpone. 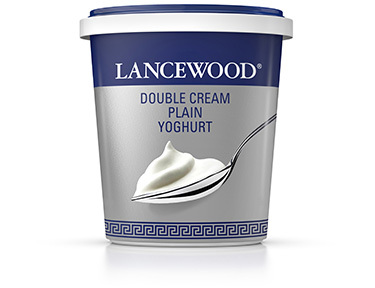 Drizzle generously with honey and top with fresh fruit. 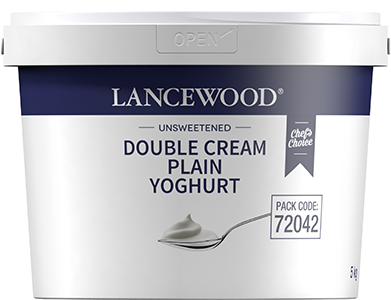 *Instead of LANCEWOOD® Creamed Smooth Plain Cottage Cheese in the flapjacks, use LANCEWOOD® Low Fat Smooth Plain Cottage Cheese or LANCEWOOD® Double Cream Plain Yoghurt.